Holland Haag is a Dutch retail specialist in professional window dressing. 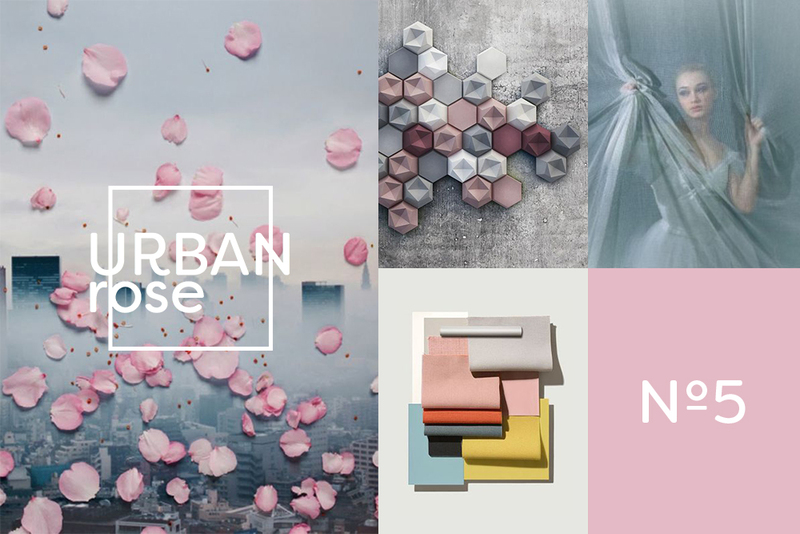 The company was founded in 1920 and has a long history in designing and manufacturing high quality window dressing for the consumer and professional market. 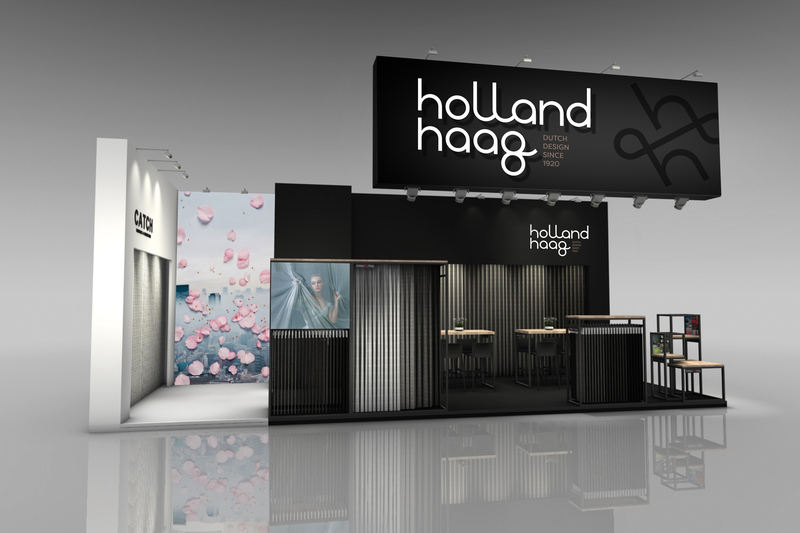 Holland Haag brings high fashion into your living room. 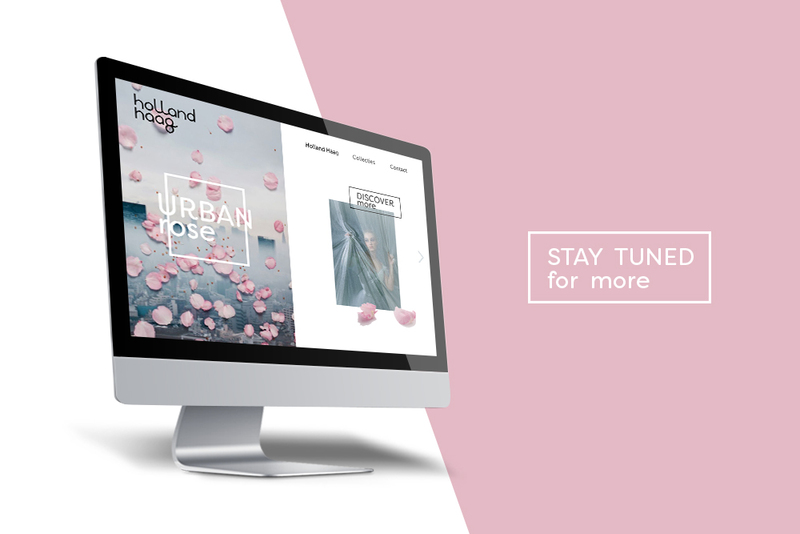 Based on the outcome of our strategic sessions we defined a distinctive ‘high fashion’ brand proposition that resulted in an uber stylish brand identity and a brand new tagline for Holland Haag. From now on every customer touchpoint translates into high quality, service and design.